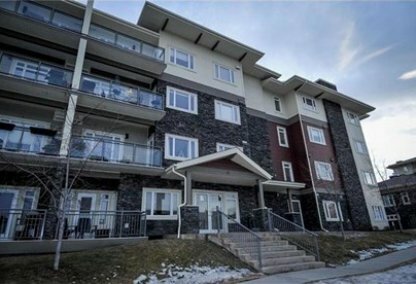 Search Millrise homes for sale in Calgary! In Calgary Alberta’s south zone can be found the suburban residential community of Millrise. This residential community has developed into a well-facilitated neighborhood that offers much more than just having a home to settle in, as it’s also considered to be one of the best places in Calgary for quality living. Schedule a home tour with your Millrise Calgary real estate agents today. Millrise housing market statistics: As of April 25, 2019 there are currently 30 properties for sale in Millrise listed as active, with an average asking price of $337,239. The highest-priced property is $489,900; the lowest priced property can be purchased for $147,500. Millrise neighbourhood listings have an average price of $253 per square foot, based on listings with 2.9 bedrooms, 2.8 baths, and 1,348 square feet of living space. 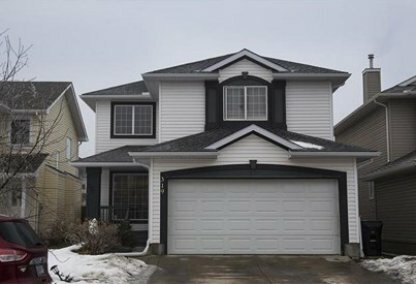 Want to purchase a home in Millrise Calgary? Call your Millrise real estate team, Justin Havre at RE/MAX First - 403.217.0003. Your neighbourhood Millrise real estate agents and agents are here to help with the Millrise housing market in Calgary. In 1961 Millrise was annexed by Calgary, and in 1979 the City Council adopted the Area Structure Plan for the community. But it was only in 1982 that Millrise was established and the primarily single-family residential neighborhood was developed. In 2011, more than 6,000 residents were living in the Millrise community. Among these residents, the average household income was $68,820 as of 2005. Residents are living in single detached houses, row houses, apartments, and semi-detached houses wherein 86.6% are owned and 13.2% are rented. Millrise home owners enjoy the neighbourhood’s close proximity to the main transportation routes, providing daily commuters convenient travel options. The community has a Catholic school that caters to both elementary and high school students, which is great for families with children of school age. Home buyers can enjoy shopping at Canyon Meadows or Shawnessy Towne Centre. Millrise residents also enjoy different cuisines from the several restaurants within the neighbourhood that offer international dishes. There are parks for community members to relax on weekends or holidays and recreational activities that they can get engaged in. Residents can also indulge in a fun Millrise nightlife. Bars, cafés, and grills are open to serve the residents with tasty food and the best beverages in town. For health care services, home owners have access to quality health care and complete medical facilities from hospitals in Millrise. The community is protected by devoted police officers that encourage cooperation to ensure a safe environment for everyone. Many real estate companies continue to develop the area and more amenities are being added to offer residents quality and peaceful community living in beautiful Millrise. Thinking of buying or selling a home in Millrise Calgary? Let our local real estate agents help guide you through the purchase of your next property, or to professionally negotiate the sale of your current home. As local Millrise real estate agents, we're experts on the market dynamics unique to the Millrise real estate. We'll get to work today! Contact Justin Havre at RE/MAX First - 403.217.0003 to learn more about buyer or seller representation. Planning to sell your Millrise home? Check out our home evaluation tool, where you can instantly view Calgary Homes Values online!